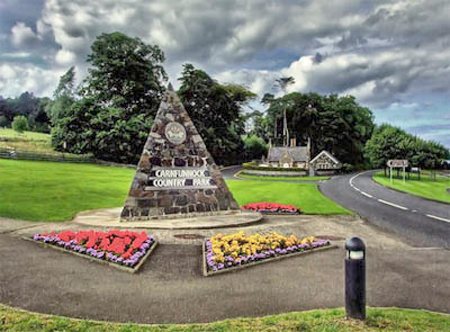 It's run in Carnfunnock Country Park, Coast Road, Ballygally, Larne, BT40 2QG. See Course page for more details. It is entirely organised by volunteers - email larnehelpers@parkrun.com to help. See our volunteer page for details on getting involved in making Larne parkrun happen.